My name is Amy Thatcher and I have over twenty years of post graduate experience in individual and group counseling. 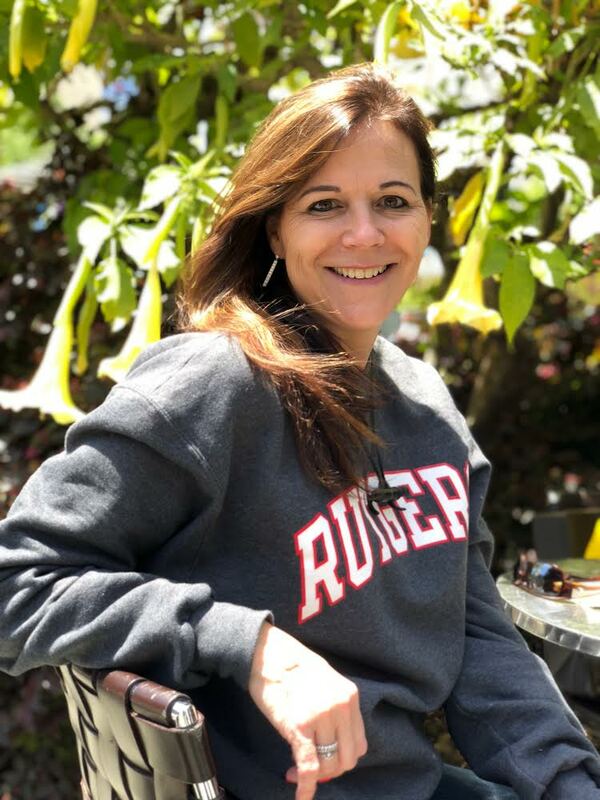 I received my bachelor's degree in Psychology and a Master of Social Work degree from Rutgers University in New Jersey, where I was born and raised before relocating to Sarasota, Florida in 1995. My experience has been gained in a variety of settings; private practice, community mental health and residential treatment facilities. I am a Licensed Clinical Social Worker in the State of Florida and also have certification as a Substance Abuse Professional, Certified Master's Level Addictions Professional, Master Addiction Counselor and Certified E-Therapist. As there are always new practices and techniques becoming available, I continually update my knowledge with advanced training in therapeutic techniques, empowerment, addictions and relationship issues. It has been my experience that the benefits and rewards of self-realization achieved through the therapeutic process have significant and long-lasting effects on one's life. Regardless of the issue(s) that brings you to therapy, a positive relationship with a non-judgmental therapist can be an enlightening and rewarding experience.